Slips and falls are something that most of us will experience, probably many times, in our lifetime. While many of these falls result in minor injuries, some have the potential to cause serious injury. If you have been seriously injured in a slip or fall accident, and you believe that accident was caused by the negligence of the property owner, it is important to seek out a premises liability attorney who can examine the incident and determine if you have a viable case. 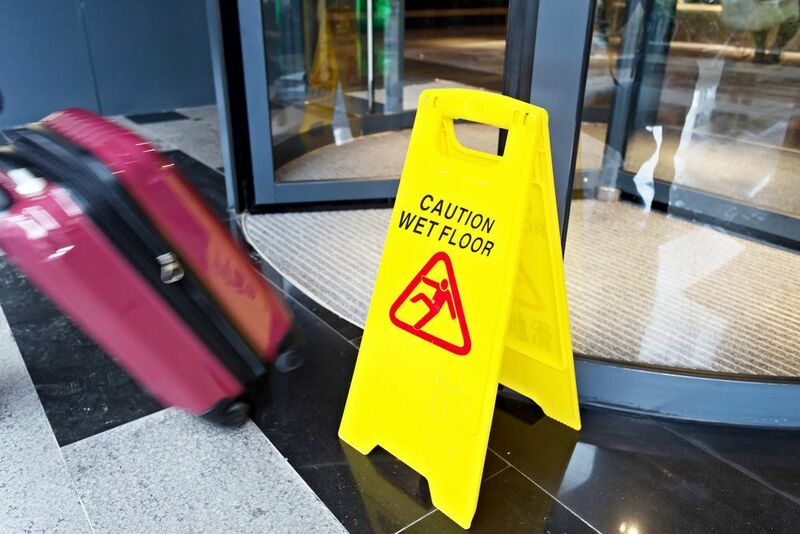 At Foley Law Firm, our personal injury attorneys are highly experienced in premises liability cases and have represented clients who have suffered as a result of many types of slip and fall accidents. Contact our Scranton practice to meet with an attorney. These types of slips and falls can occur in private homes, parks, businesses, or a person’s workplace. Premises liability has the potential for serious damage and requires the attention of the property owner so damages can be avoided. Property owners have insurance that is meant to cover expenses that result from a slip or fall accident, so victims should not hesitate to seek legal advice when such an accident has occurred. We can review the details of your case and determine if the property owner or business owner is liable for damages. Our attorneys are happy to discuss your case and offer our expert advice on whether a strong premises liability case can be made. If you have fallen or slipped and believe it was the result of a property owner’s negligence, schedule an appointment to discuss your case with one of our premises liability attorneys at Foley Law Firm. We are happy to listen to the details of your case and advise you on your best course of legal action. We look forward to hearing from you.